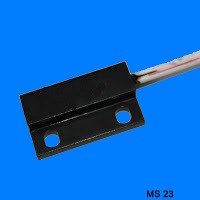 Rectangular Reed Sensor - Misensor Tech (Shanghai) Co.,Ltd. 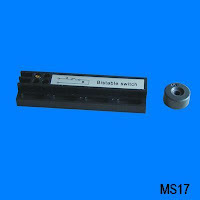 Magnetic Proximity Switch is constructed by shaping and sealing the reed switch connected with wires. Switching action will occur when a magnetic object is in the proximity . 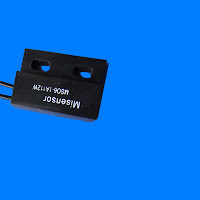 It is usually used as a position sensor. 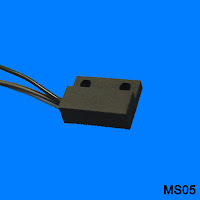 The MS05 &MS06 are more popular types , Fixed by a screw M3 or adhesive . MS23 has a bigger size than MS06 . 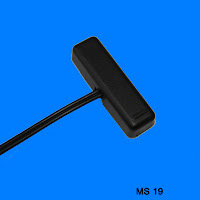 MS19 ,Adhesive mounting and wires exit from middle .Widely be used on the auto doors . 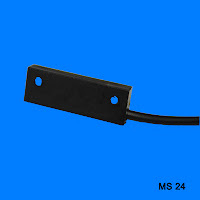 MS24 Easy to mounted ,Fixed by a screw or adhesive .